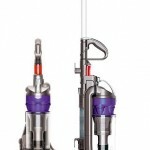 You are here: Home / online shopping / Bissell 3-in-1 Vacuum only $15.81 shipped! If you need a new vacuum cleaner, this is a GREAT deal! 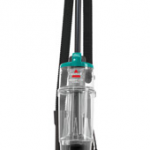 Get this Bissell 3-in-1 Vacuum for just $15.81 shipped! 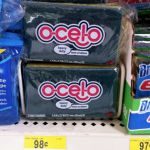 It can be used on carpet, bare floors, stairs, and upholestery and converts from a stick to a handheld vacuum cleaner! If you have a 2-story house, it’s perfect for maintaing the stairs (which is one of my least favorite things!) and it’s lightweight and easy to move between floors! 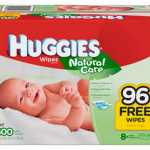 Plus, you can use it to clean out crumbs on your couches or even for quick clean ups in the car! 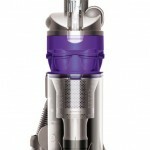 Vacuum Cleaner Deals: Bissell, Haan, and more up to 60% off!